CANCAM offers high-value CNC routers that are built to work, and priced to sell. 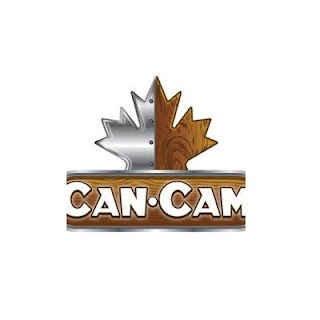 From industrial CNC routers for mass manufacturing to desktop CNC routers for your home or hobby shop, CANCAM gives you the tools to get the job done.CANCAM offers CNC laser cutters and engravers that offer various working envelopes, and are easy to use. Fast, precise and fun to use you can cut acrylic, plastics, MDF, wood, aluminum and more.